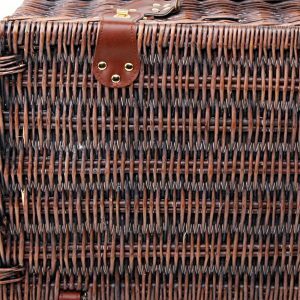 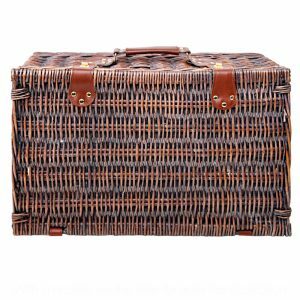 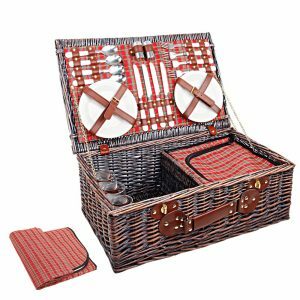 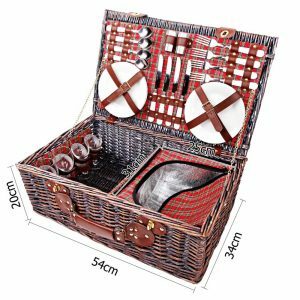 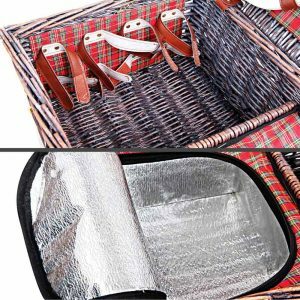 Made from quality willow with PU leather straps and cotton lining, this sensational 4 person picnic basket is designed for picnic fun. 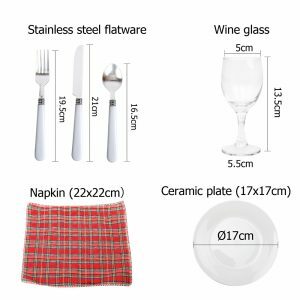 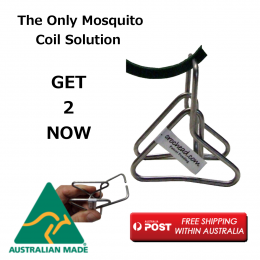 What’s included are for 4 sets of cutleries, wine glasses, plates, napkins and even cheeseboard for an easy and enjoyable outdoor activities. 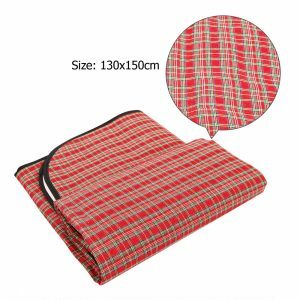 Plus a colour matching blanket.